Osceola County combines two amazing assets together: a rich history with a promising future. As home to one of the largest tourist destinations in the world, there was much for our Obassadors to learn about “the other half” of Osceola County – from its farmland roots, homegrown main streets, to its strategically planned future as more residents make their home in Central Florida. Osceola County Commissioner Brandon Arrington kicked of the Obassador meet-up with a presentation on Osceola County and its plans for strategic long-term growth. Osceola County’s main strategy for growth is to retain its non-urban (farm) land assets while developing their existing urban core centers. After lunch, the Obassadors toured the Center for Neovation, home of BRIDG in NeoCity, FL. The Center will tackle big issues like the “Internet of Things” (IoT) and leverage unique and existing processes in the development of advanced, universal technologies. 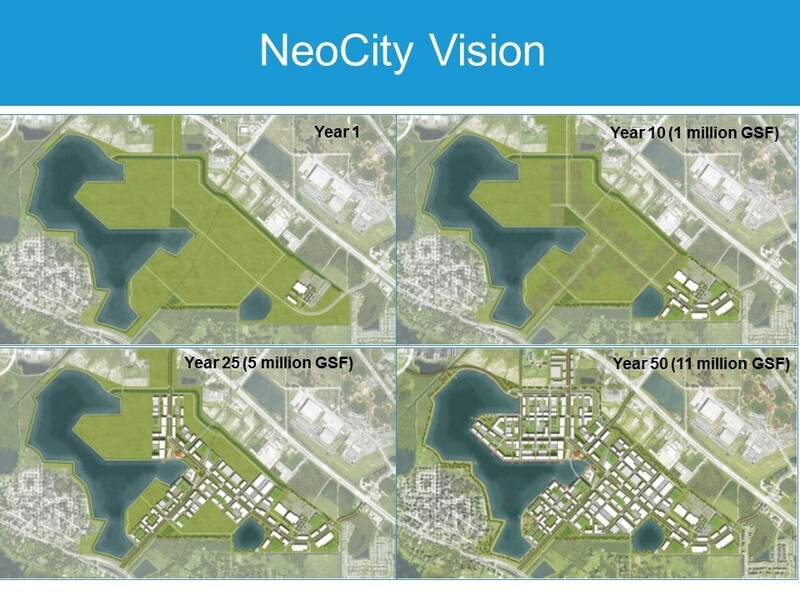 This state-of-the-art facility is just the first step in a 50-year plan to make Central Florida the leader in IoT and advanced sensor development across the globe in NeoCity. 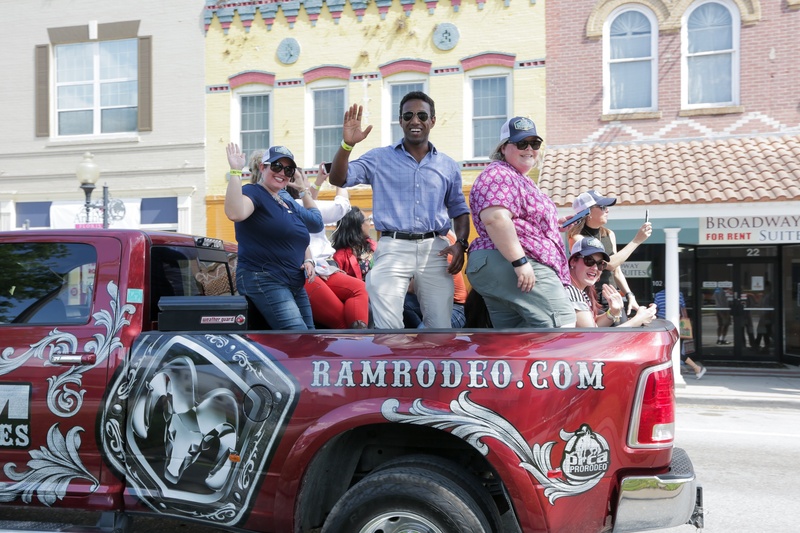 After the BRIDG facility tour, the Obassadors headed back to Kissimmee’s main street for the RAM National Circuit Finals Rodeo (RNCFR) cattle drive. Jumping in the back of a pick-up truck, the group rode down main street in front of the steered cattle, waving to the crowd and taking pictures of the parade. Before heading home, the Obassadors took a brief tour of downtown historic Kissimmee, visiting its charming vintage shops along the way. This post is the third in a series following the Obassadors as they explore unique experiences in the Orlando region, while sharing their experiences with the rest of the world. If you are interested in becoming an Obassador, please visit www.orlandoedc.com/obassadors.